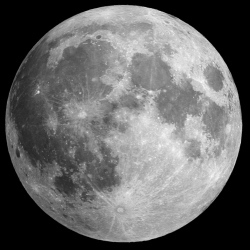 Analysis of data from two lunar missions finds evidence that the Moons water is widely distributed across the surface and is not confined to a particular region or type of terrain. Before we can rely on the ice on Mars to sustain human life, scientists need to test it to learn what it consists of. Small pits in a large crater near the North Pole of the Moon may be entrances to an underground network of lava tubes. 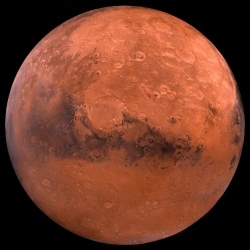 Lots lost to space, but Mars rocks might have done something Earths didnt.